Did You Know The Actor Who Played Goldie In ‘The Mack’ Is A Nupe Who Went To Howard? 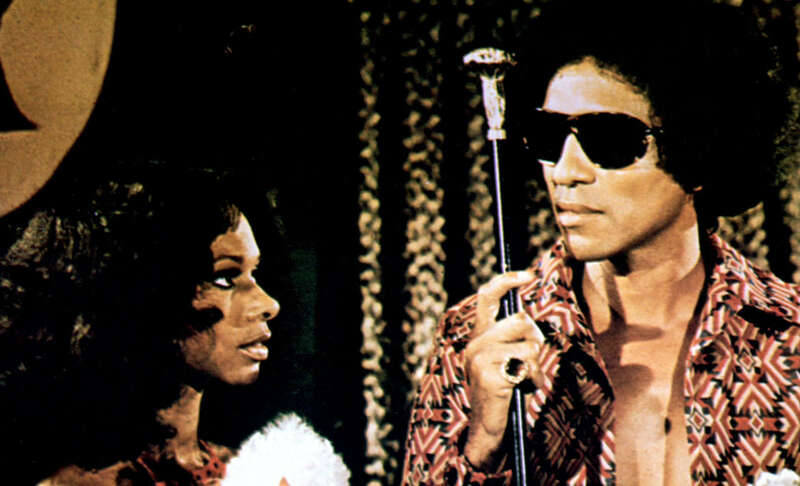 Did you know that the actor who played Goldie in the 1970 blaxploitation classic “The Mack” is a member of Kappa Alpha Psi? It is true, Maxwell Banks, better known as Max Julien, crossed through the Xi Chapter of Kappa Alpha Psi at Howard University on the December 4th, 1954. “A classically trained actor, Max began his career in New York’s Off-Broadway circuit including Joseph Papp’s Shakespeare-In-The-Park. Moving westward he landed co-starring roles with Jack Nicholson in Psych-Out and Candace Bergen in Columbia’s box-office hit Getting Straight,” Julien’s IMdB page states. 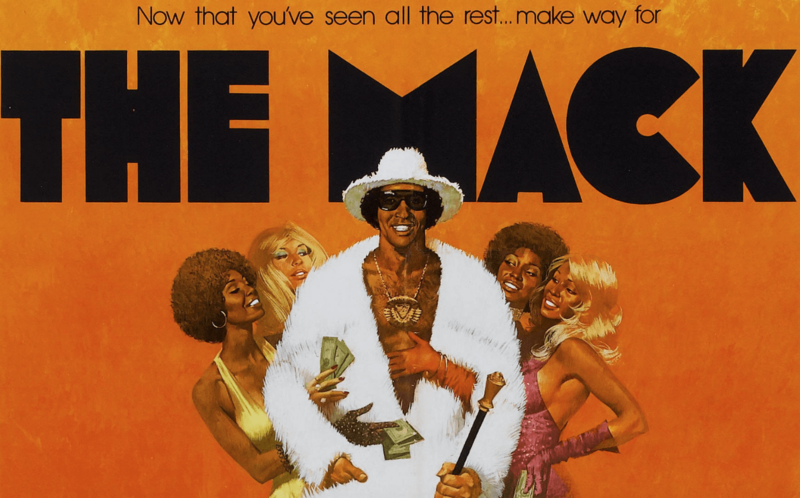 On May 11, 1973 the film The Mack was released staring Max Julien and Richard Pryor and directed by Michael Campus. 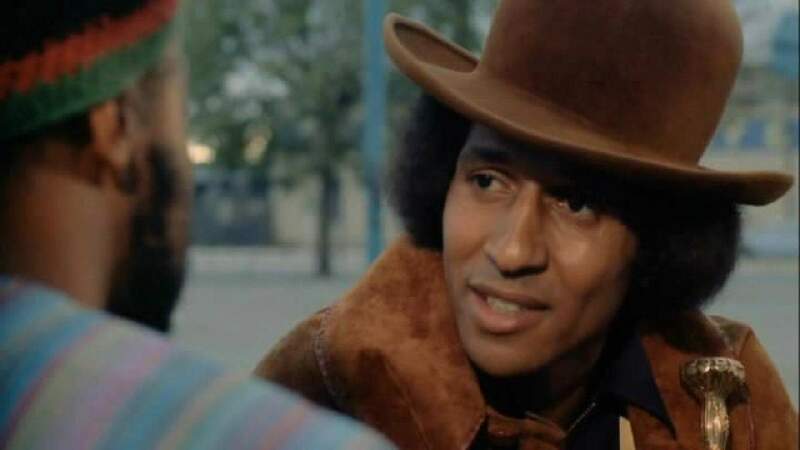 The film is about the rise and fall of John “Goldie” Mickens, a man who returns to Oakland, California after a five-year prison sentence, and has a plan to achieve money and power by becoming a pimp. Goldie’s criminal ways juxtapose his brother Olinga’s Black Nationalist efforts to save the black community from drugs and violence. The movie has since become a cult hit and Julien has been referenced across music genres for decades. Stevie Wonder included Max in the dedications on his classic album Songs In The Key of Life and Eddie Murphy, Jim Carrey, Will Smith and Martin Lawrence have done Max Julien impersonations and referenced the actor. He also wrote the screenplay for and co-produced, Warner Brothers’s blaxplotation classic Cleopatra Jones. Julien also appeared in Def Jam’s How to Be a Player and has guest starred on TV shows such as The Mod Squad and One on One. Check out the following clips from The Mack below. Share this on Facebook with a Nupe or someone who went to Howard. Click on the arrows below to see photos of Max Julien.